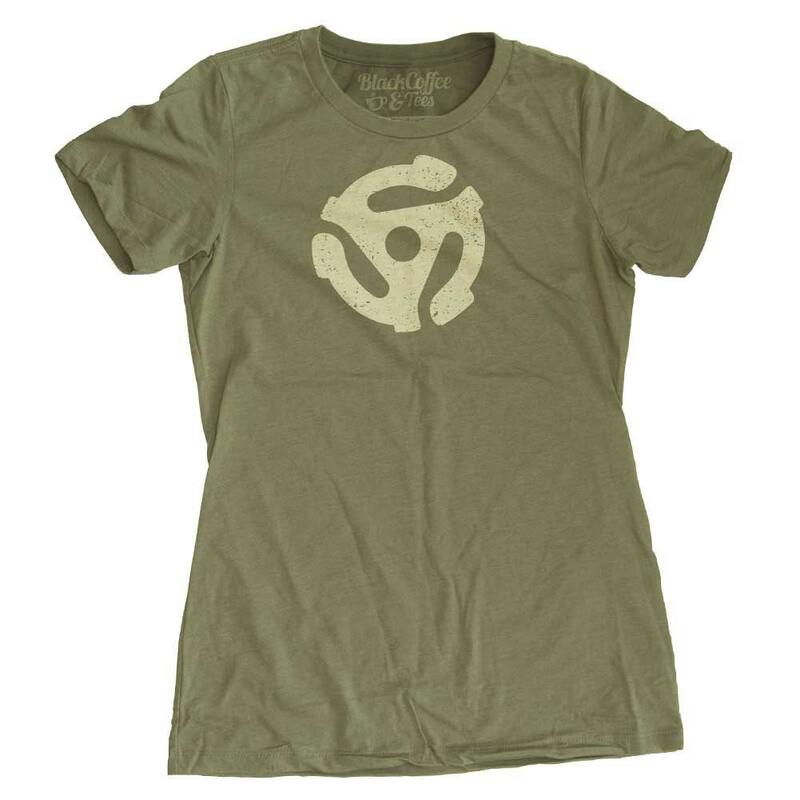 Hand Screen Printed Women's 45 Record Shirt. 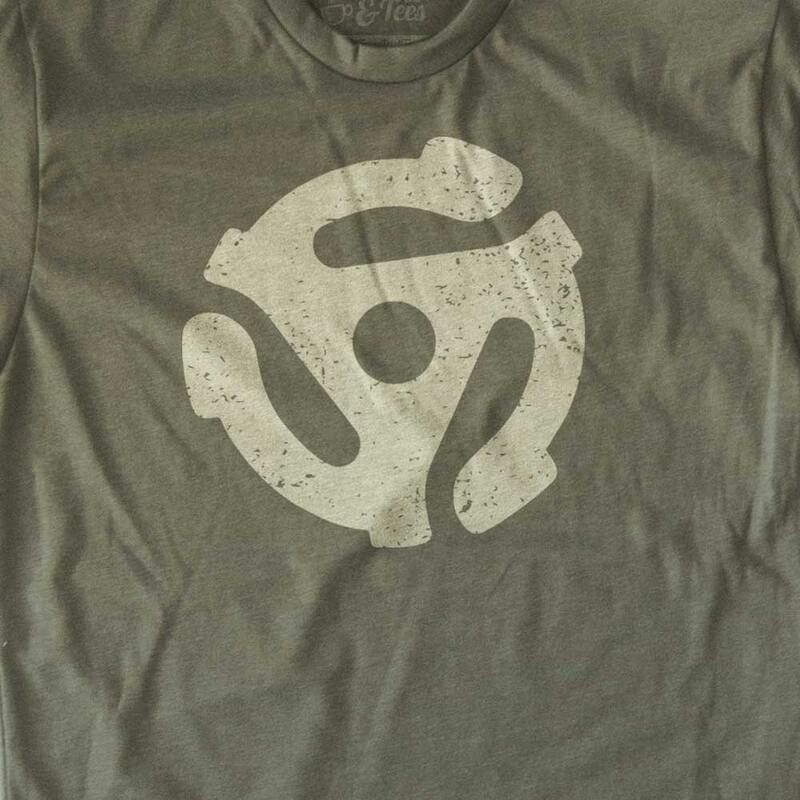 The perfect shirt for any record collector or DJ. 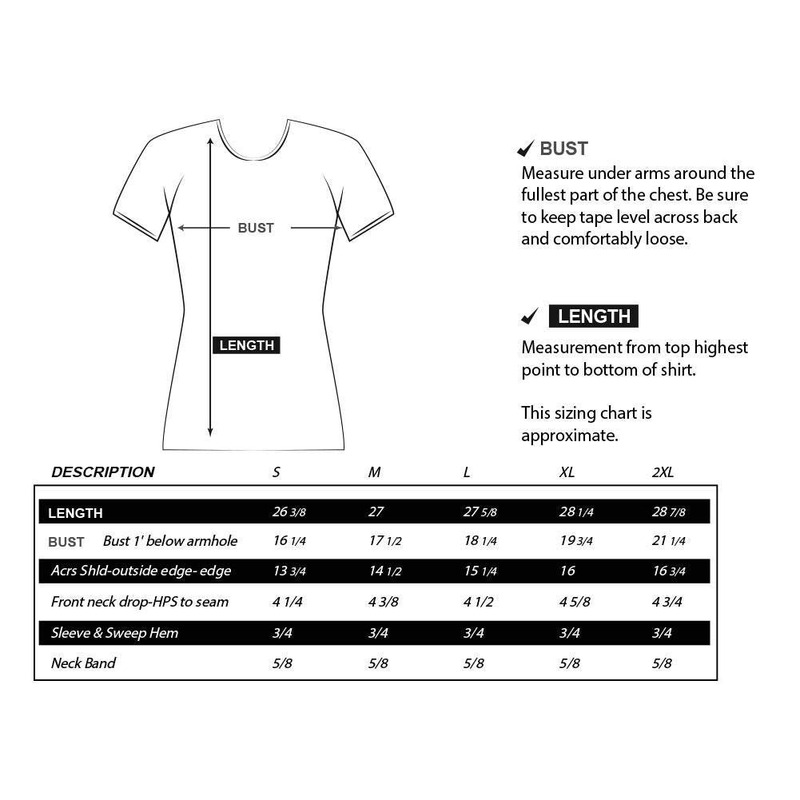 Nice t-shirt but be sure to check the measurements. I'm a size 8 and had to buy an XL. Thanks!